A great tool for dispensing your glue. 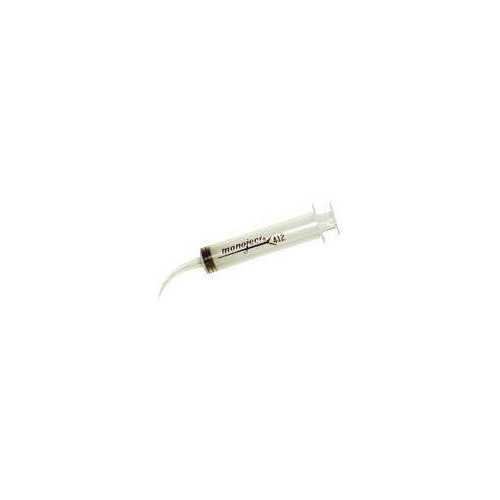 The monoject 412 syringe has a fine curve tip making it perfect for miniature doll making. A great tool for dispensing your glue. The monoject 412 syringe has a fine curve tip making it perfect for miniature doll making. Use it to apply Aleene's Tacky Glue and Fabri-Tac. Also great for applying thin lines of paint to miniature accessories.